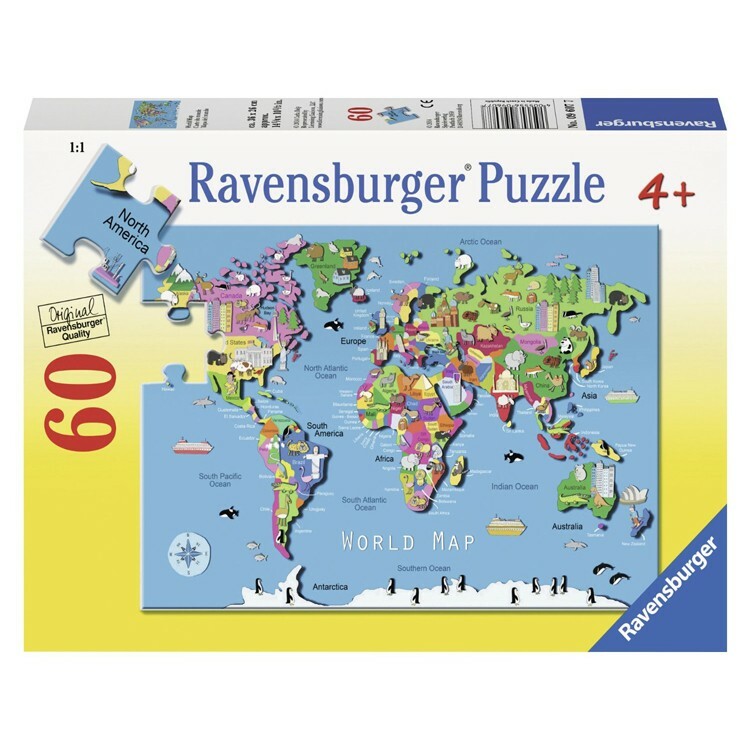 Discover the world of geography with this detailed kids World Map puzzle by Ravensburger. 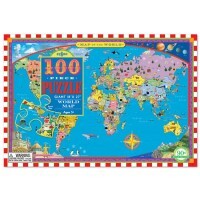 Around the world in 60 pieces! 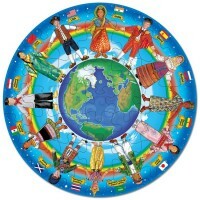 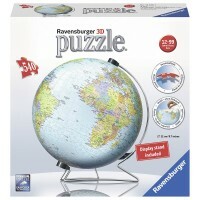 Ravensburger's new World Map 60 pc Children Puzzle brings the whole world to your child's room. 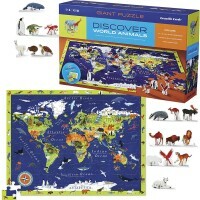 This durable cardboard world map puzzle comes with 60 jigsaw pieces. 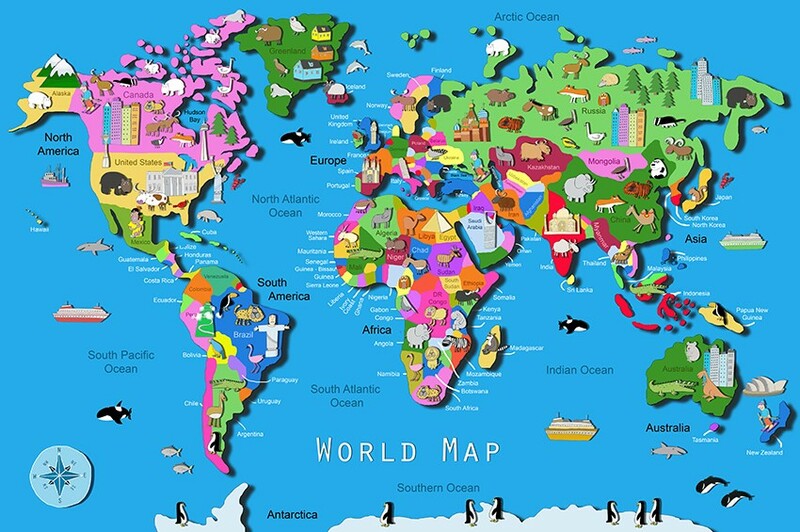 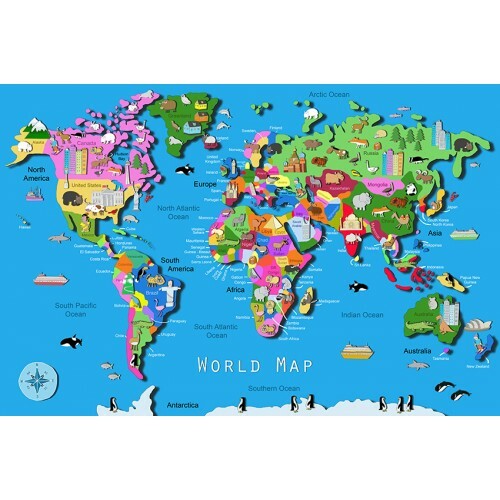 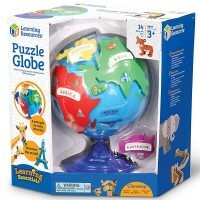 Beautifully illustrated this kids geography puzzle from Educational Toys Planet is a great introductory to Social Studies. 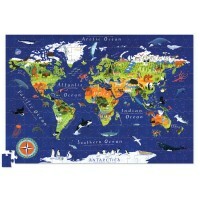 Put this 14.25 x 10.25 inches map puzzle together and find oceans, continents, countries, and prominent landmarks of the world. 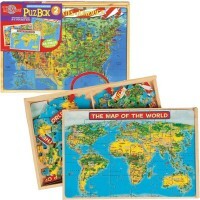 World Map 60 pc Children Puzzle is a terrific geography learning toy for preschool kids or geo beginners. 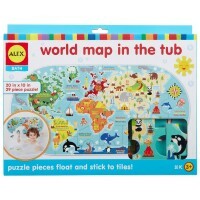 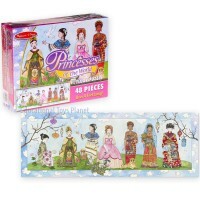 Write your own review of World Map 60 pc Children Puzzle.